Unexpected. Uncompromising. Awesome. This is the never-before-seen 2006 Azera. Standard operating procedure was traded in for uncompromised engineering and style. The result is a premium high-performance luxury sedan sculpted from aluminum, leather and beautifully designed sheet metal. 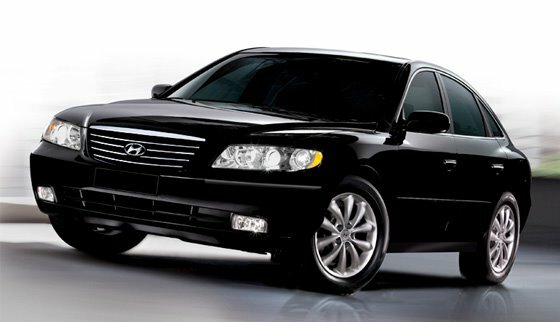 Check out http://www.hyundaiazera.com Always remember to visit for latest deals available Gary Rome Hyundai , Hyundai Accessory Store and Hyundai Performance Auto Parts.